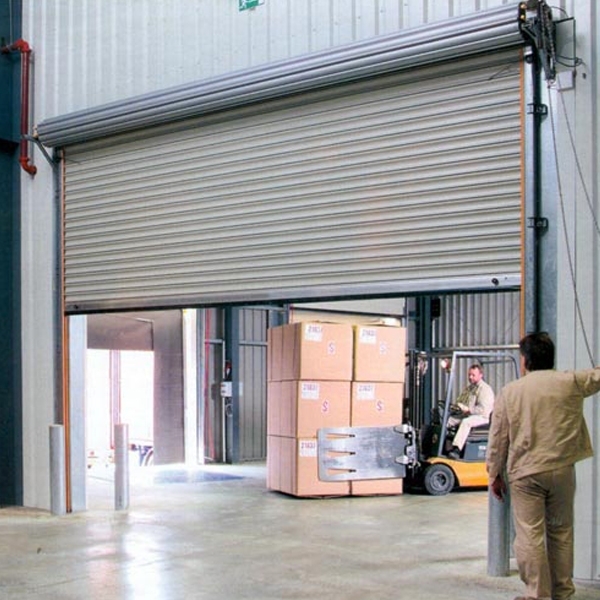 An industrial roller shutter door is important to any industry regardless of the size. 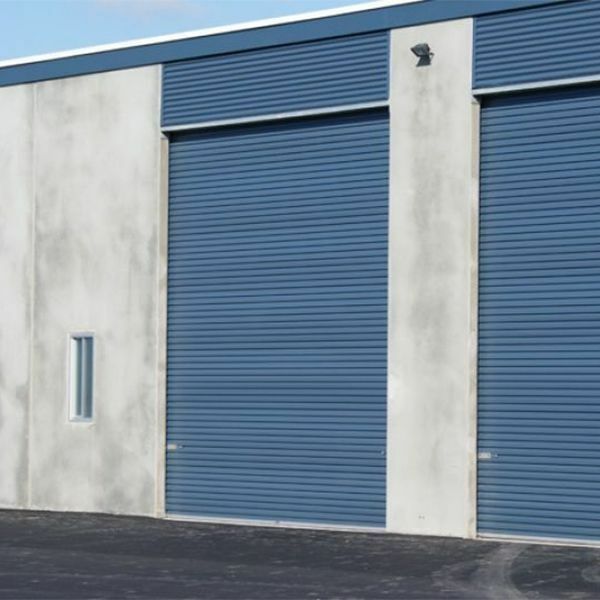 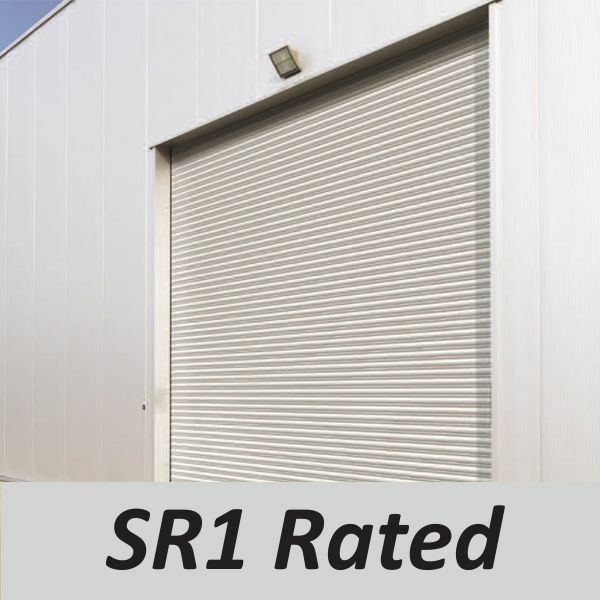 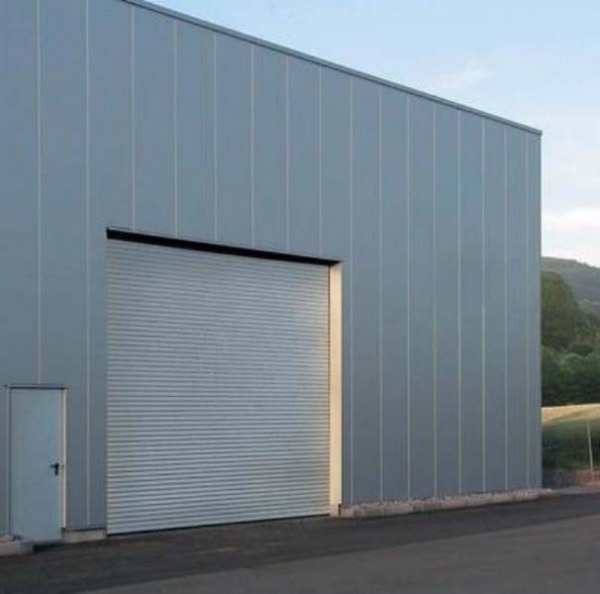 Samson Industrial Doors aim to offer the best industrial roller shutter doors prices on the UK market with our highly competitive pricing policy and commitment to the highest quality doors supplied. 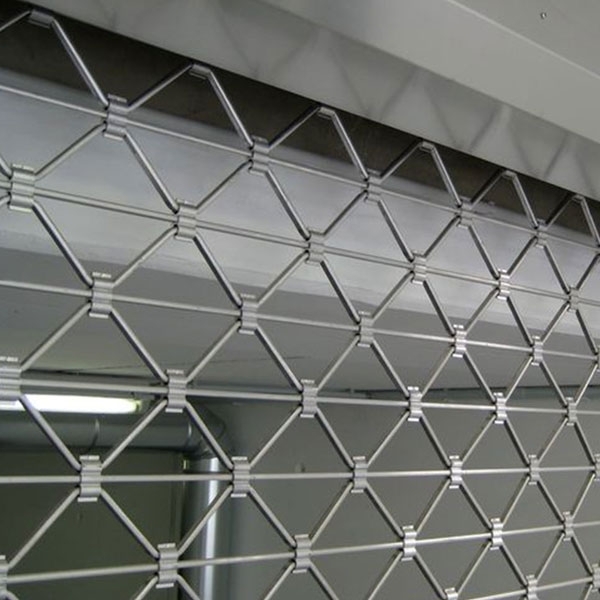 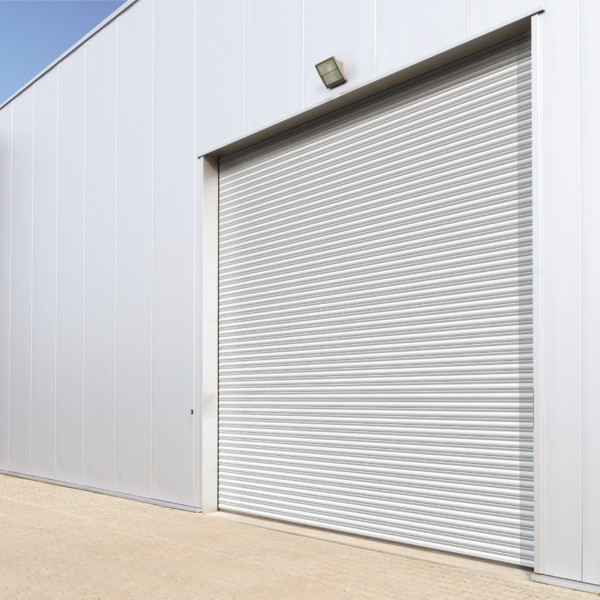 Industrial Roller Shutter Doors offer the neatest possible solution to securing most small, medium or large openings. 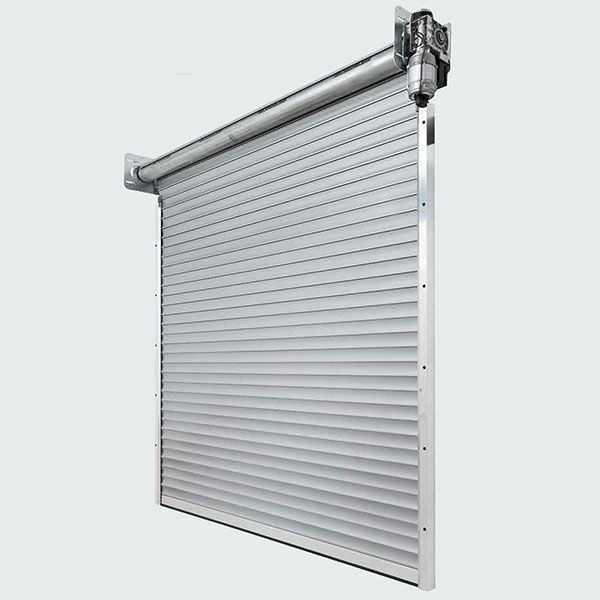 They come in practically any size and specification depending on many factors such as the requirement for insulation, glazing, opening speed, colour, glazing and more.